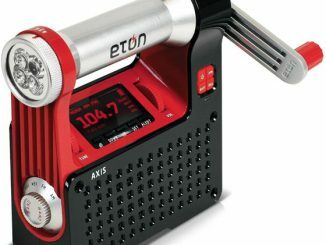 The Raptor also features an AM/FM/WB digital radio tuner with presets and NOAA weather alerts, as well as a digital clock with an alarm function. 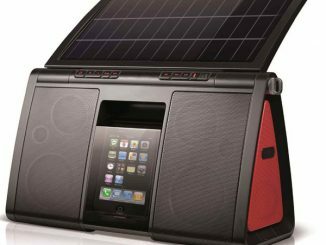 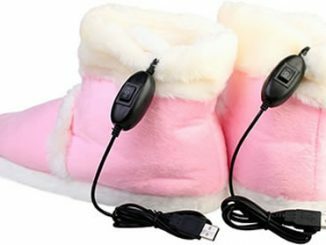 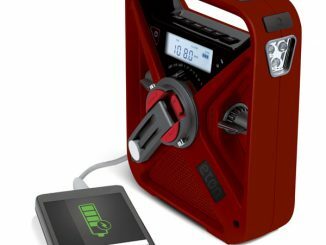 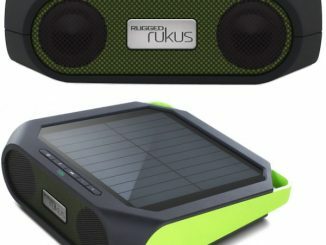 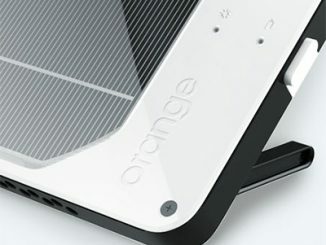 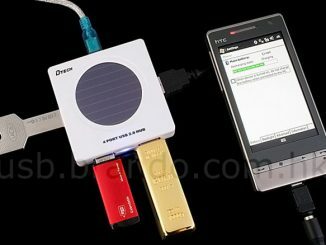 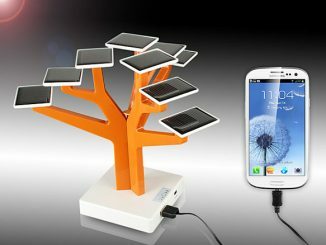 The unit can be charged via a solar panel or DC power, and the stored solar energy can be transferred to charge a cell phone via USB. 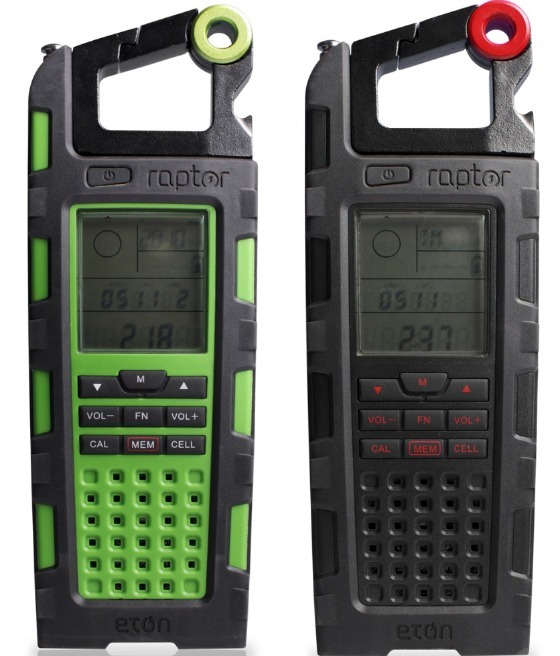 Raptor weighs just over 11 ounces and packs the additional features of an LED flashlight, audio line and DC input, battery charge indicator and even a bottle opener. 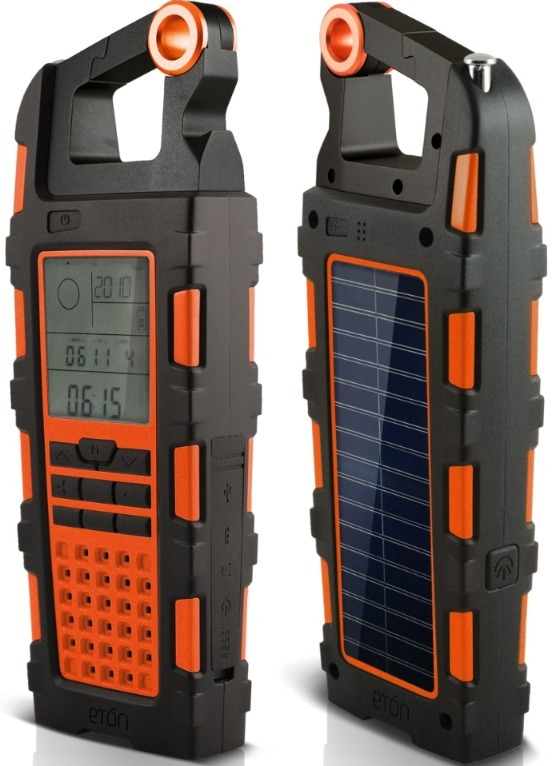 The device is housed in rugged, rubberized and splashproof (IPX-4) casing, providing a layer of protection against water and dust. 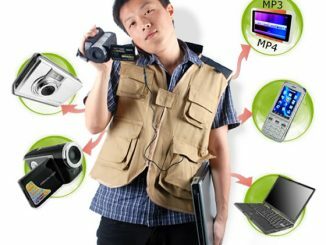 Sold separately, a holster is available to hold the unit and a mobile device, providing hands free flexibility and added protection. 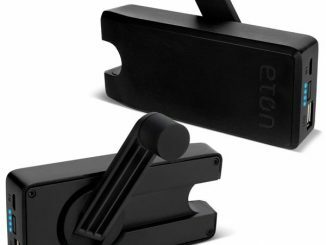 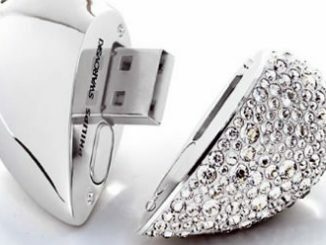 For more information on Etón and their products, head over to www.etoncorp.com.